What distinguishes a family from any other group is the loyalty, emotional connection and durability of the relationships that exist within a family. No other group of individuals typically generates this level of emotion or commitment. When individuals marry to form a new family they have expectations for creating a place where they can feel loved, supported and fulfilled. However, life can intrude on “family” and our place of safety can become the source of our greatest pain. 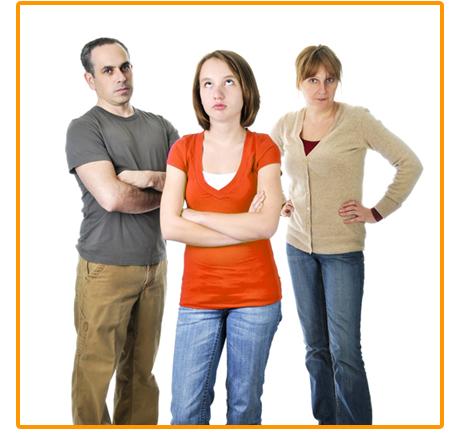 Work problems, substance use, health issues, anger, financial concerns, or parenting issues, especially during the teenage years, can threaten your family's unity. Family therapy can help. Dr. Don Zeidlhack is a licensed psychologist and counselor in Naperville who is Board Certified in Couples and Family therapy. He has experience helping children challenged with difficult environments. This experience, coupled with his training in how families and groups function, provides families a level of skill that is effective for those in search of change.